For a robot that uses two arms to lift and transfer a care receiver from a bed to a wheelchair, we report a method of estimating the positioning of the care receiver. The maneuver for such a task involves a high DOF, and the robot is capable of executing the maneuver much like a human being. The care receiver may experience pain or become unstable when being carried, however, depending on the positioning of contact between the robot’s arms and the care receiver. For this reason, nursing care robots must be able to recognize the positioning of contact with the care receiver and either modify it or alert the operator if it is unsuitable. We use the information obtained by tactile sensors on the robot’s arms when making contact with the care receiver to estimate the latter’s positioning. 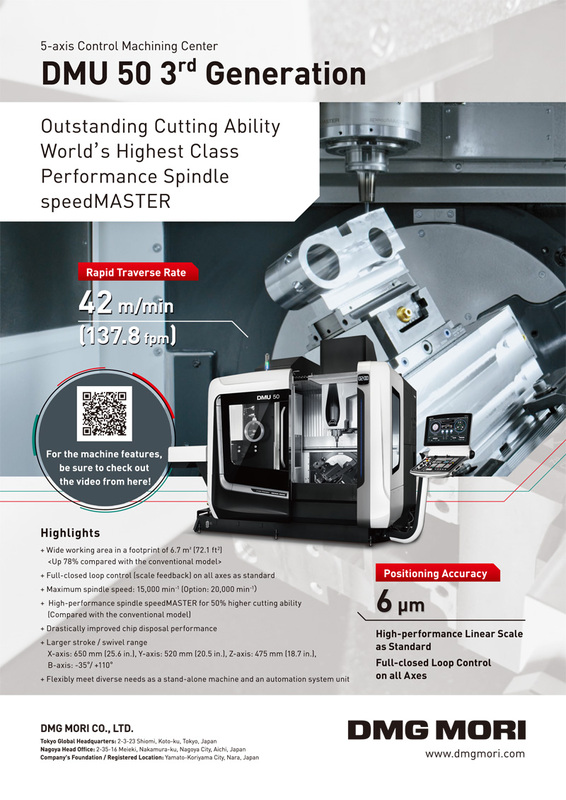 By dividing a care receiver’s position on a bed into nine zones and applying machine learning to tactile sensor data and positioning, it is possible to estimate positioning highly accurately. Y. Mori, R. Ikeura, and M. Ding, “Estimation of Care Receiver’s Position Based on Tactile Information for Transfer Assist Using Dual Arm Robot,” J. Robot. Mechatron., Vol.26, No.6, pp. 743-749, 2014. R. Soyama et al., “The Development of Meal-assistance Robot “My Spoon” – Selectable Operating Interface –,” Proc. of the ICORR pp. 88-91, 2003. K.Wada et al., “Development and preliminary evaluation of a caregiver’s manual for robot therapy using the therapeutic seal robot Paro,” RO-MAN, 2010 IEEE, pp.533-538, 2010. Honda Corporate, “Walking assist device with stride management system,” Honda R&D technical review, Vol.21, No.2, pp. 54-62, 2009. T. Hayashi, H. Kawamoto, and Y. Sankai, “Control method of robot suit HAL working as operator’s muscle using biological and dynamical information,” Intelligent Robots and Systems, Vol.2, No.2, pp. 3063-3068, 2005. T. Fujimura, A. Yasuda, and H. Ohara, “Work-related factors of low back pain among nursing aides in nursing homes for the elderly,” J. Occup. Health., Vol.37, pp. 89-98, 1995. S. Takagi, “Development of Partner-Robots for Walking Support and Care Support,” J. of the Robotics Society of Japan, Vol.30, No.10, pp. 1002-1003, 2012. Y. Kume et al., “Development of Transfer Assist Robot System Supporting Self-Reliant Life,” J. of Robotics and Mechatronics, Vol.25, No.2, pp. 417-424, 2013. T. Mukai et al., “Realization and Safety Measures of Patient Transfer by Nursing-Care Assistant Robot RIBA with Tactile Sensors,” J. of Robotics and Mechatronics, Vol.23, No.3 pp. 360-369, 2011. 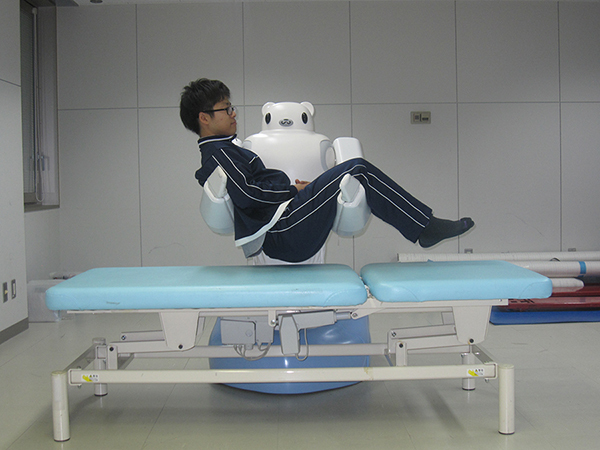 T. Mukai et al., “Development of a nursing-care assistant robot RIBA that can lift a human in its arms,” 2010 IEEE/RSJ Int. Conf. on Intelligent Robots and Systems, pp. 5996-6001, 2010. T. Mukai et al., “Tactile-based motion adjustment for the nursingcare assistant robot RIBA,” 2011 IEEE Int. Conf. on Robotics and Automation, pp. 5435-5441, 2011. T. Mukai et al., “Whole-Body Contact Manipulation Using Tactile Information for the Nursing-Care Assistant Robot RIBA,” 2011 IEEE/RSJ Int. Conf. on Intelligent Robots and Systems, pp. 2446-2451, 2011. T. Kanda et al., “Development and evaluation of an interactive humanoid robot “Robovie”,” IEEE Int. Conf. on Robotics and Automation, Vol.2, pp. 1848-1855, 2002. H. Iwata et al., “Design of human symbiotic robot TWENDYONE,” IEEE Int. Conf. on Robotics and Automation, pp. 580-586, 2009. T. Tajika et al., “Estimation of Human Position and Posture based on Tactile Sensors,” J. of the Robotics Society of Japan, Vol.25, No.8, pp. 1243-1250, 2007. L. Breiman, “Random Forests,” Machine Learnings, Vol.45, Issue 1, pp. 5-32, 2001.